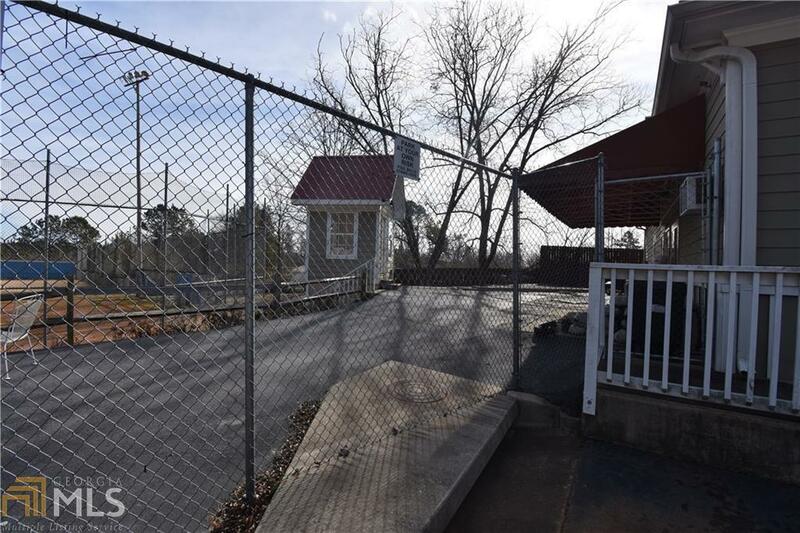 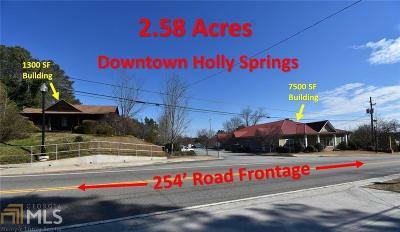 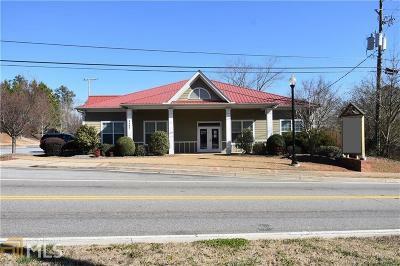 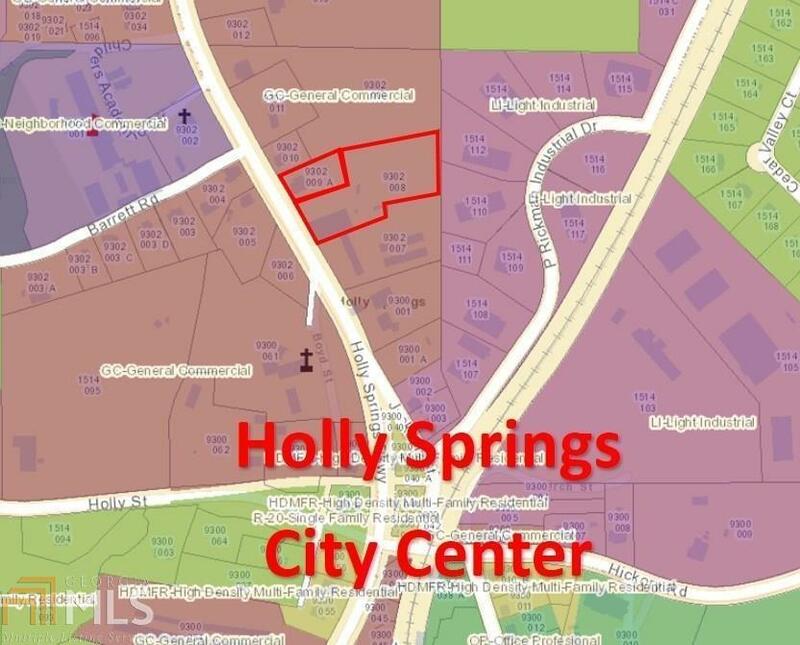 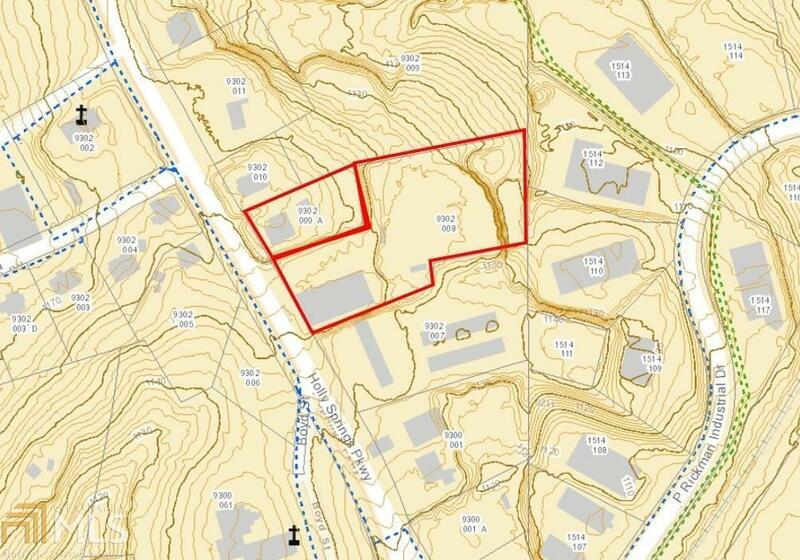 Prime 2.58 Acres in Downtown City of Holly Springs. 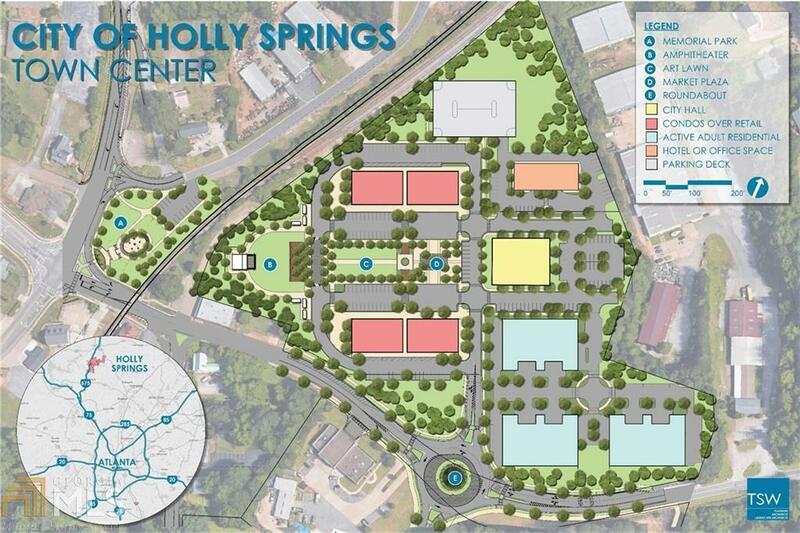 New Livable Center District. 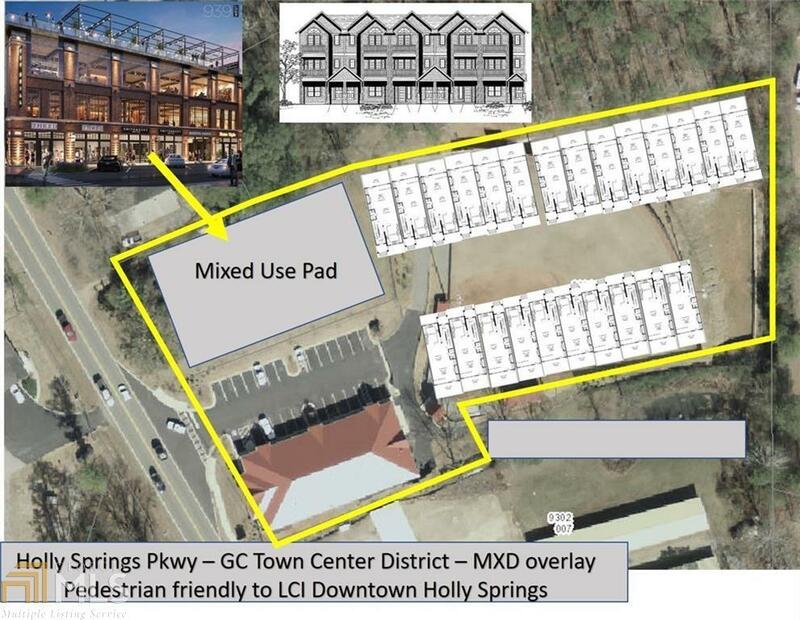 Zoned General Commercial with a Town Center overlay enhanced with Mixed Used Overlay (MXD). 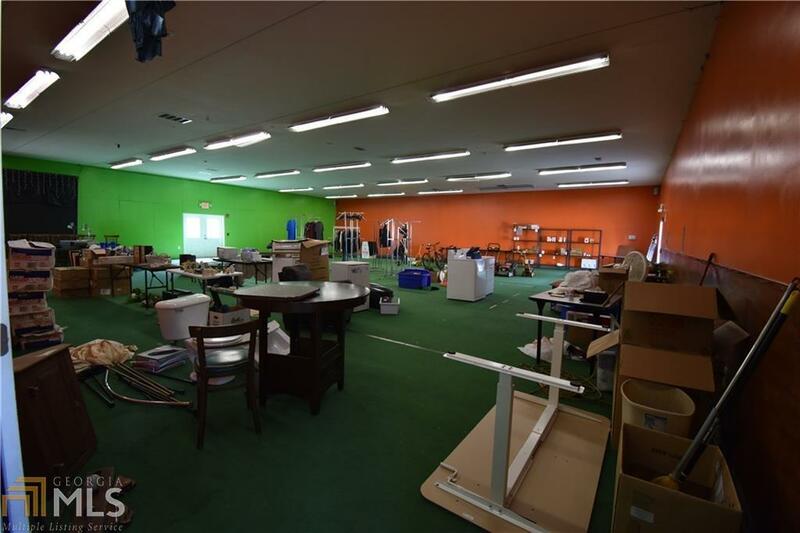 2 Parcels being sold together. 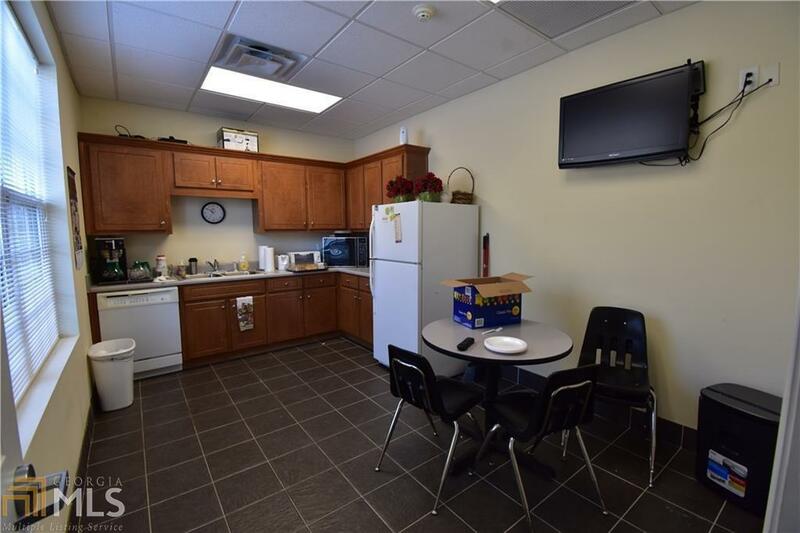 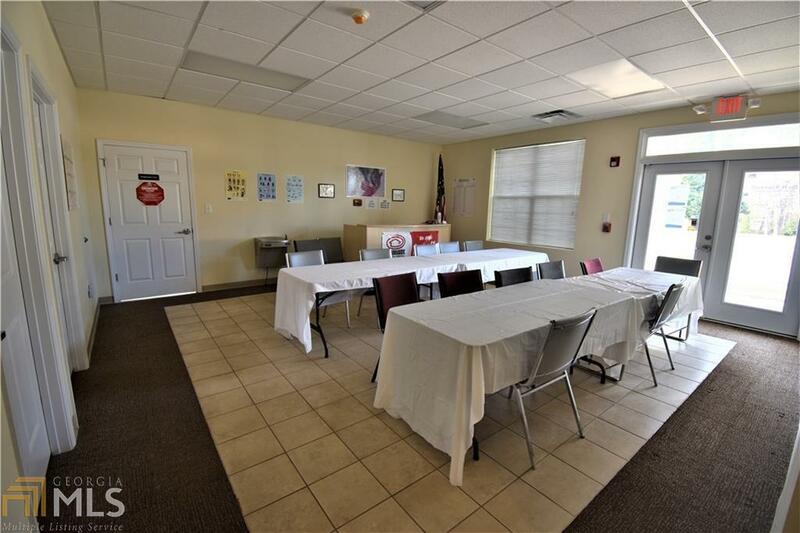 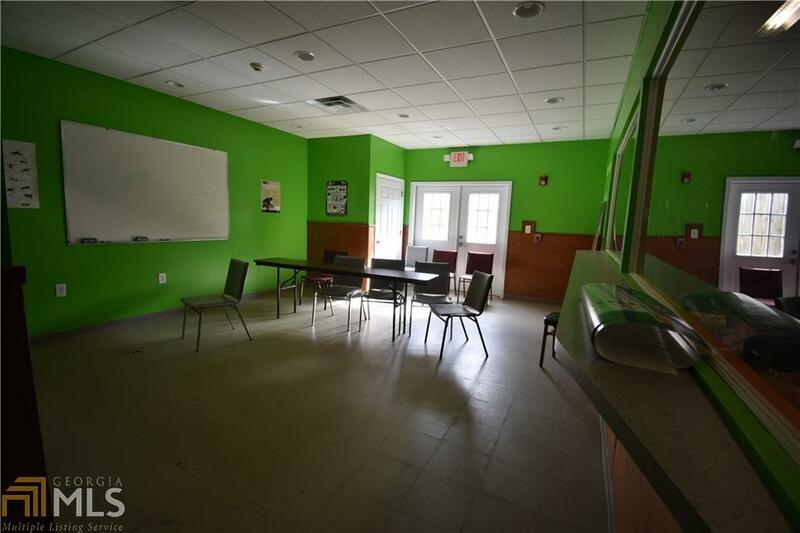 7500 SF Free Standing Building perfect for full service restaurant, sidewalk cafe/deli or boutique shopping center. 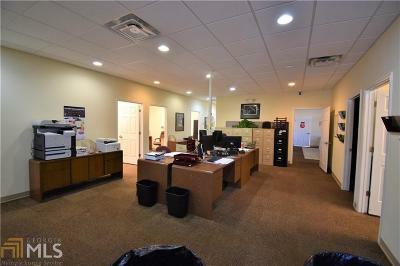 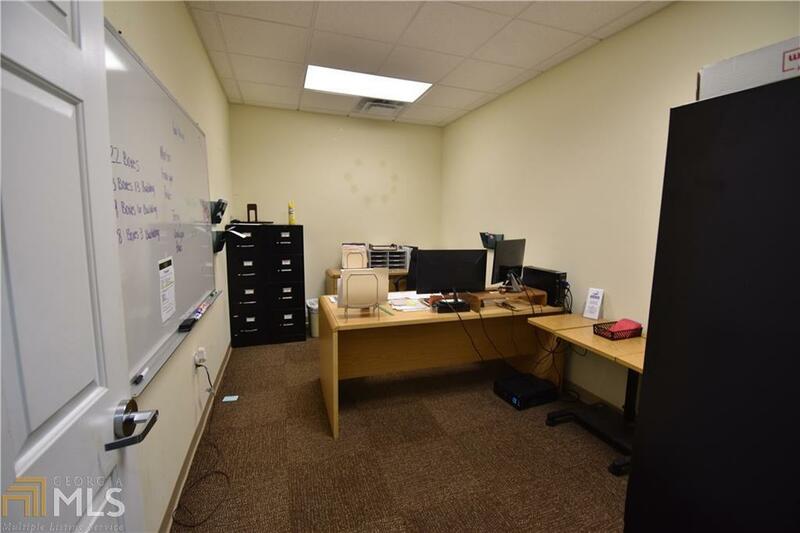 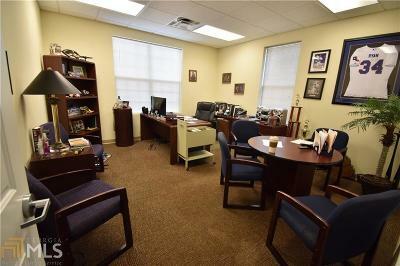 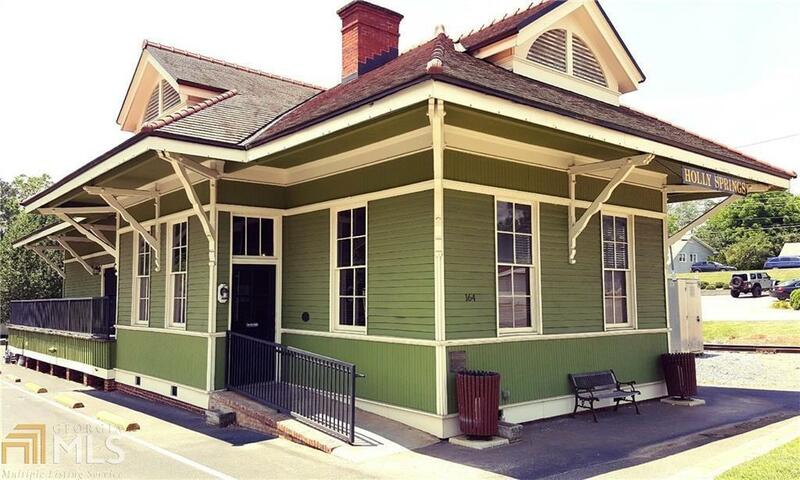 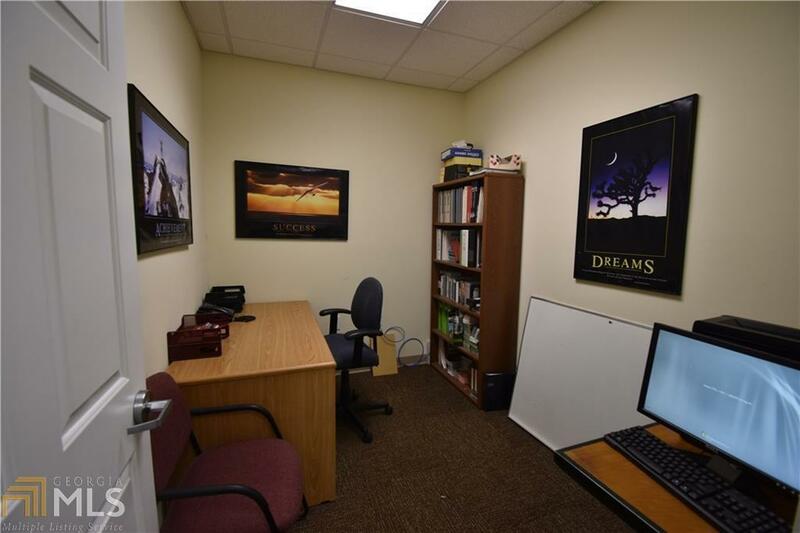 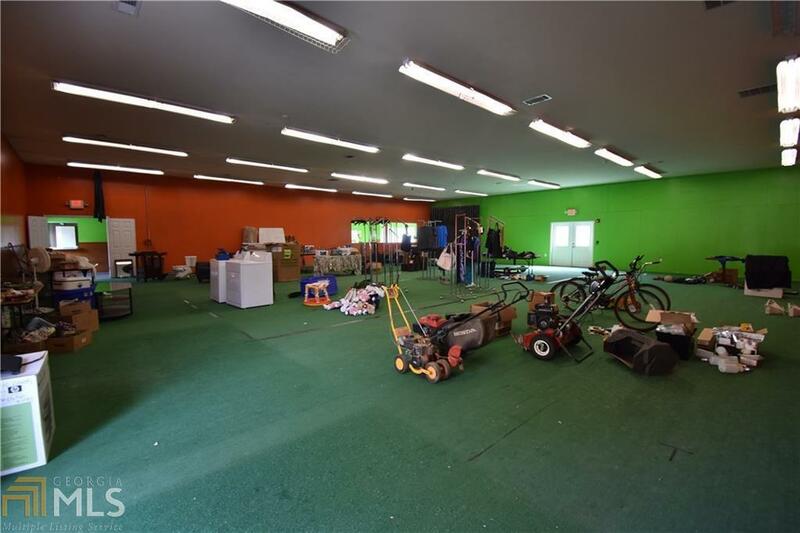 1300 SF bldg great for small office/retail. 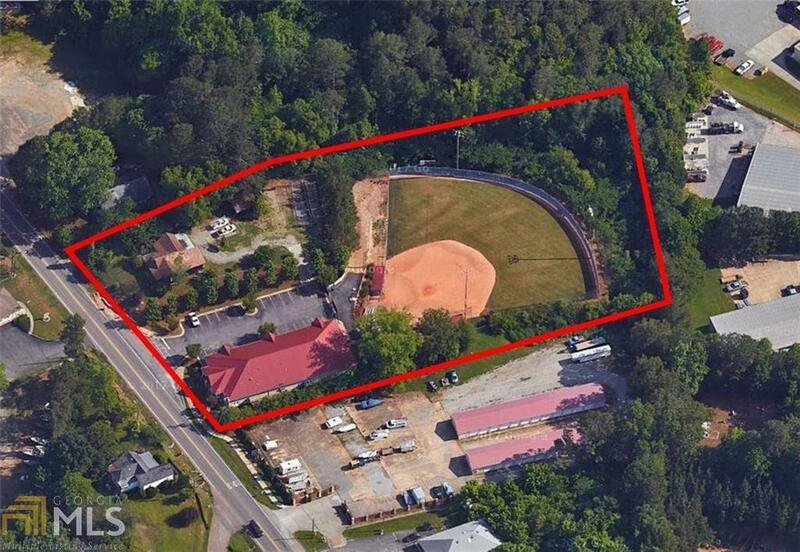 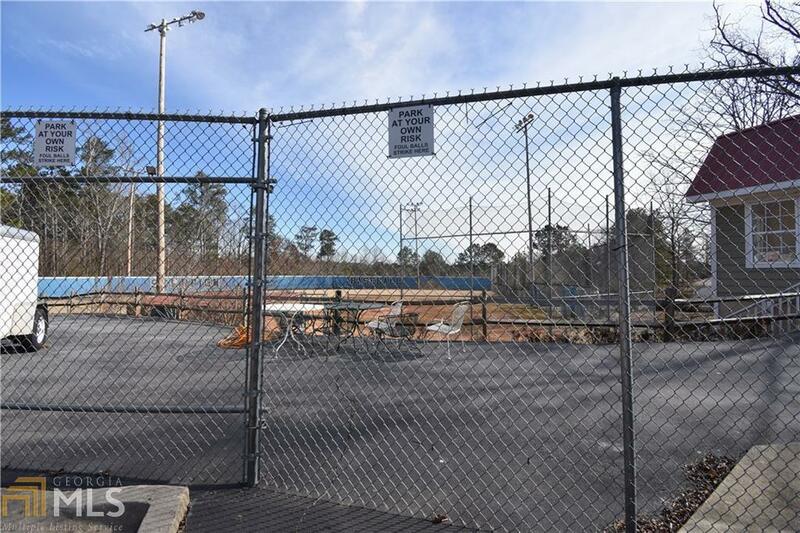 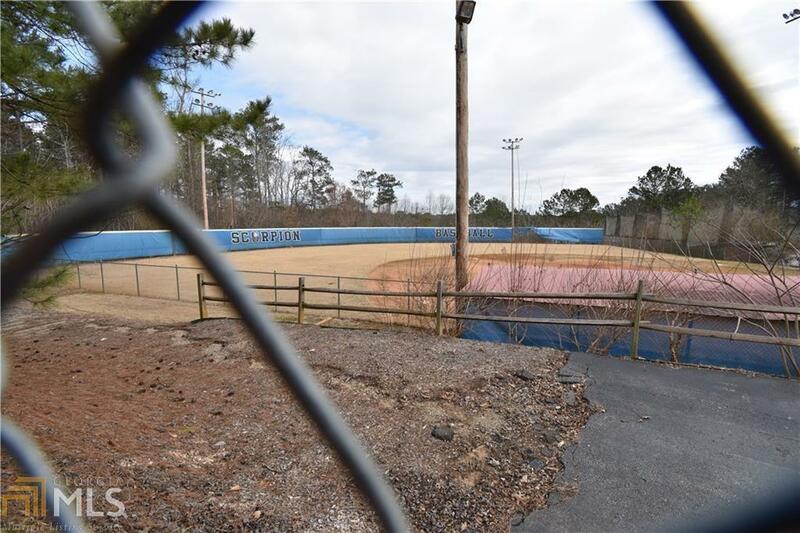 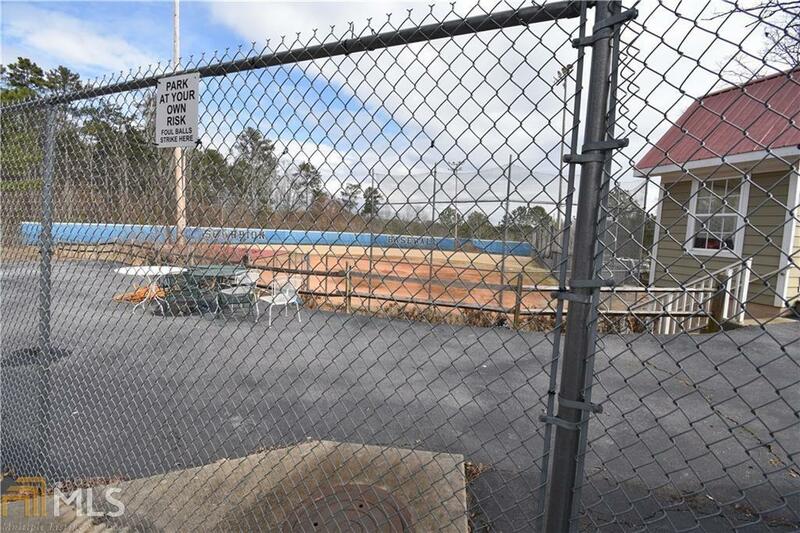 Baseball Field offers extra space for additional Building or Parking. 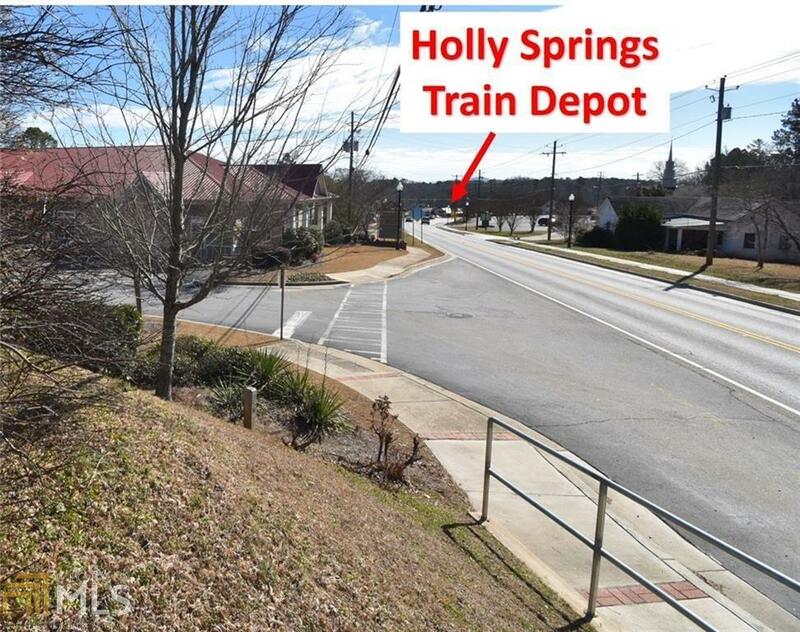 Perfect for Live-Work-Play with sidewalks & street lamps already in place and in sight of Train Depot, proposed Amphitheater & Parking Deck. 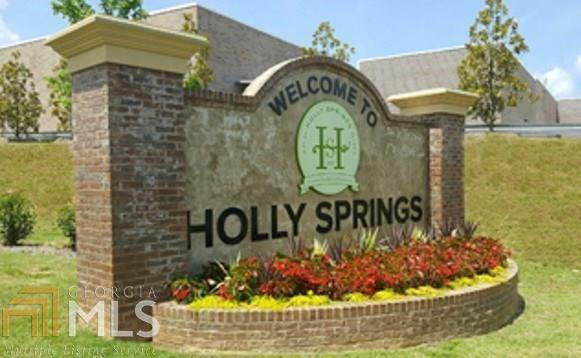 Directions: I-575 To Exit #14. 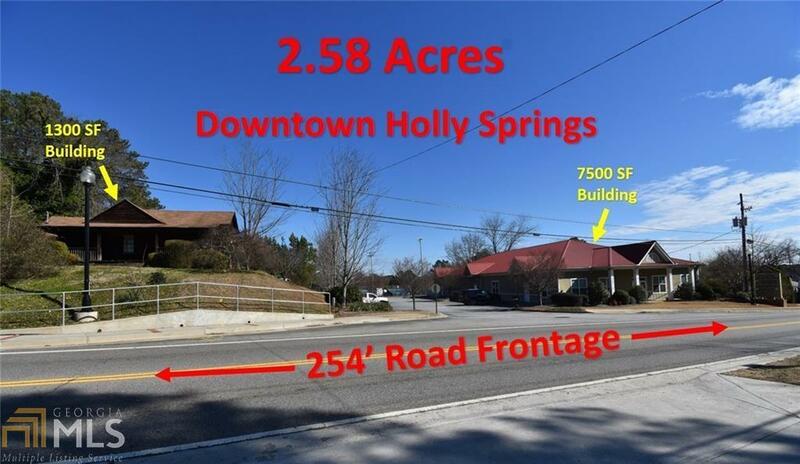 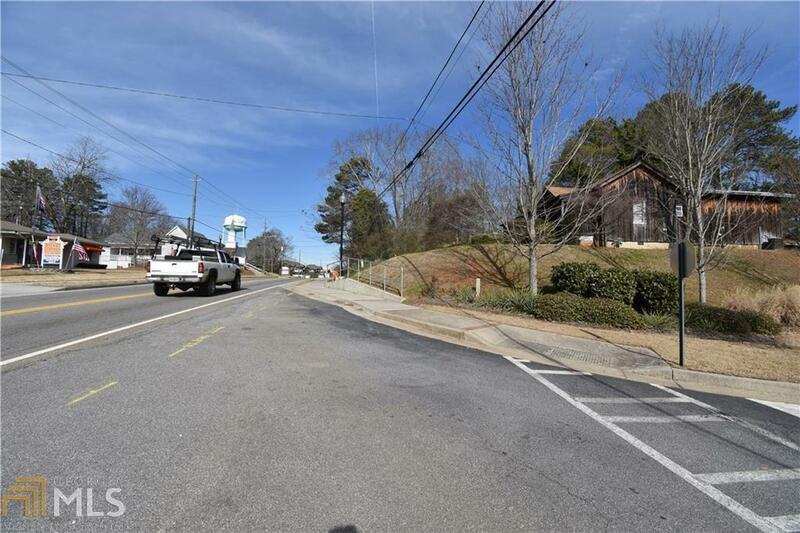 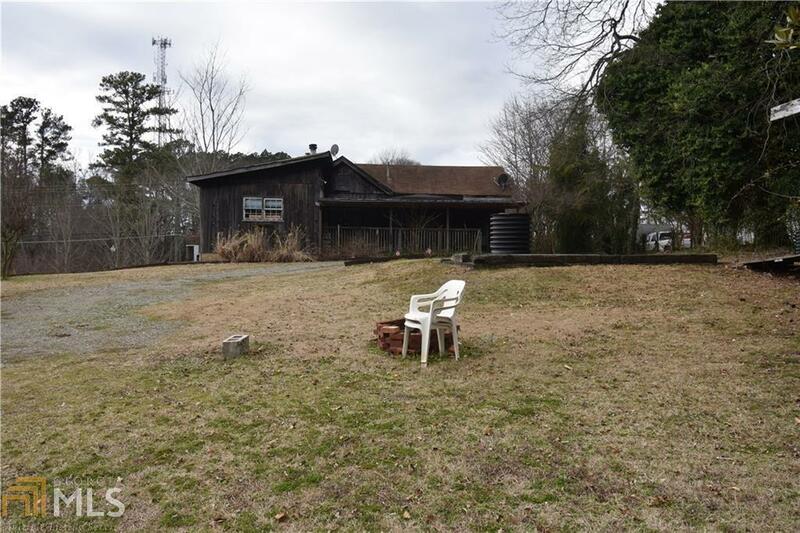 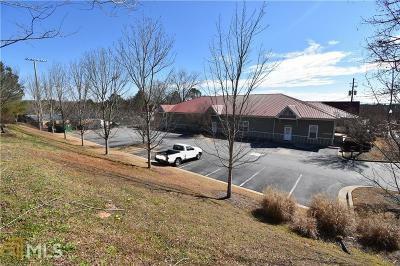 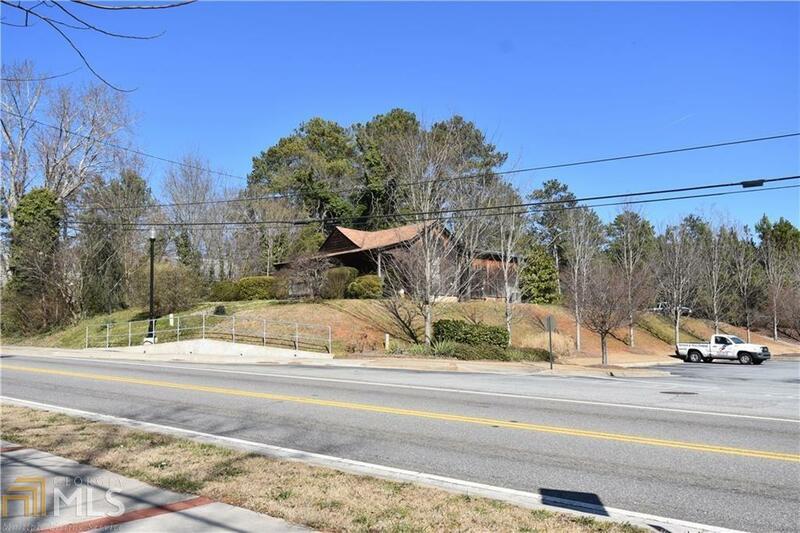 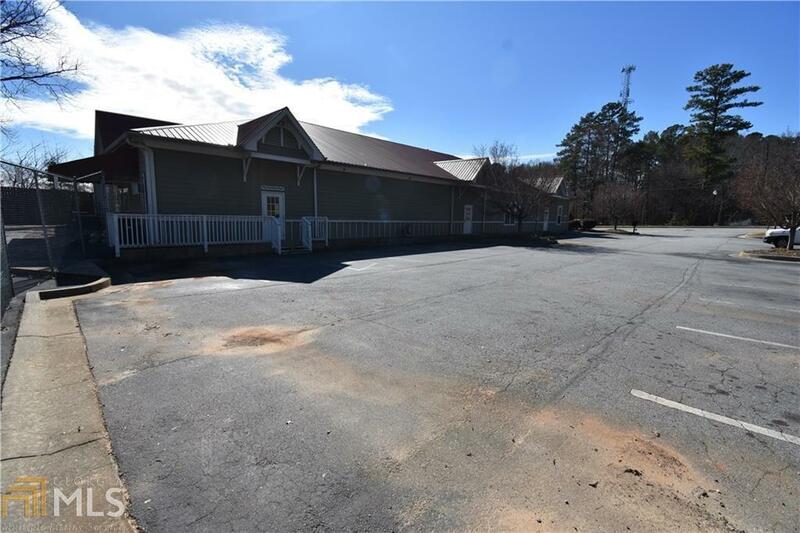 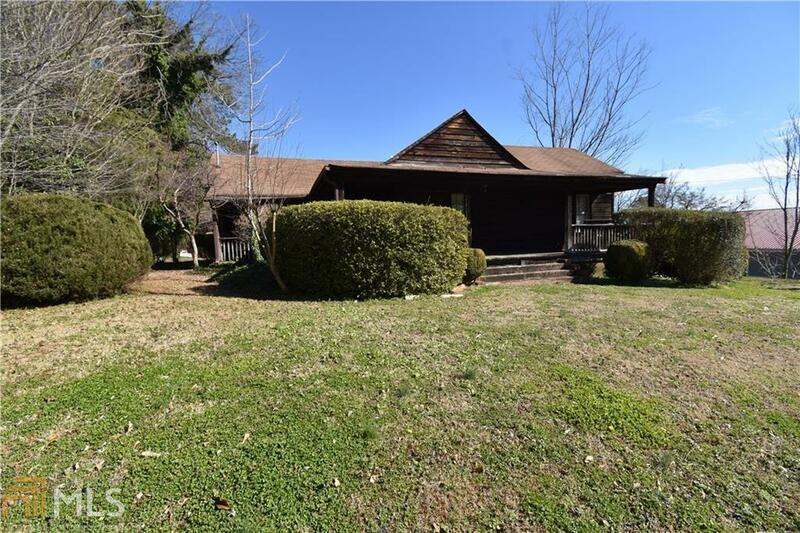 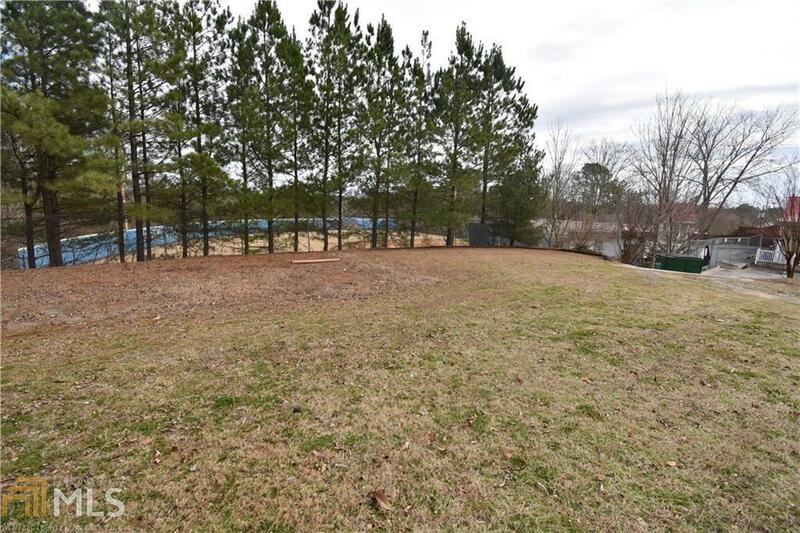 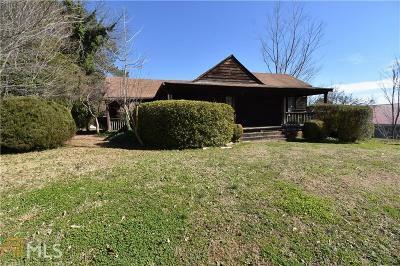 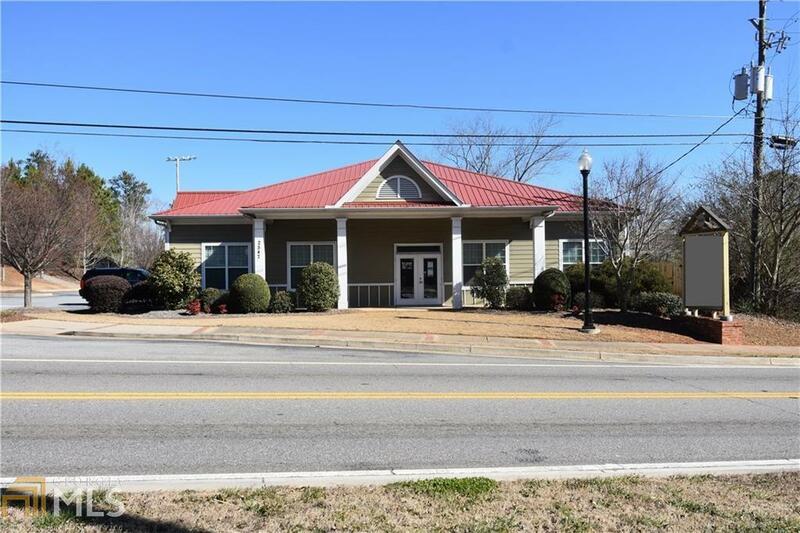 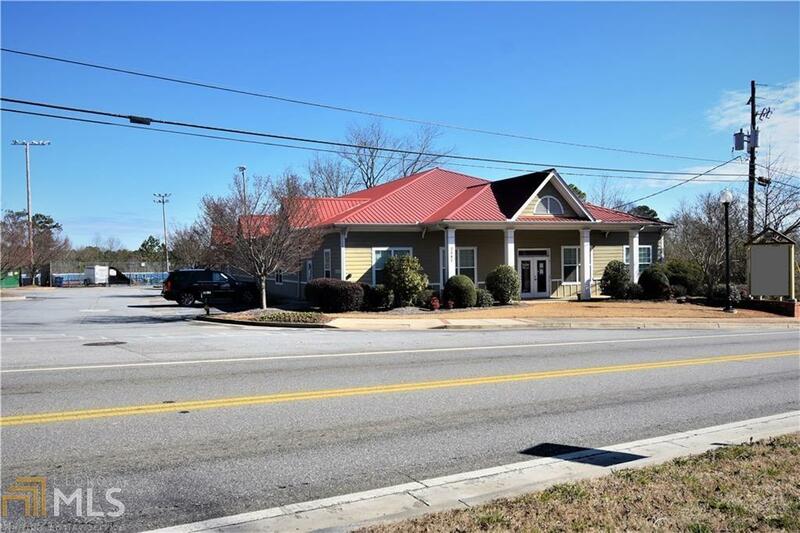 Go East On Holly Spring Parkway (Hwy 5) Property On Left 1/2 Block Before Downtown Holly Springs City Center. 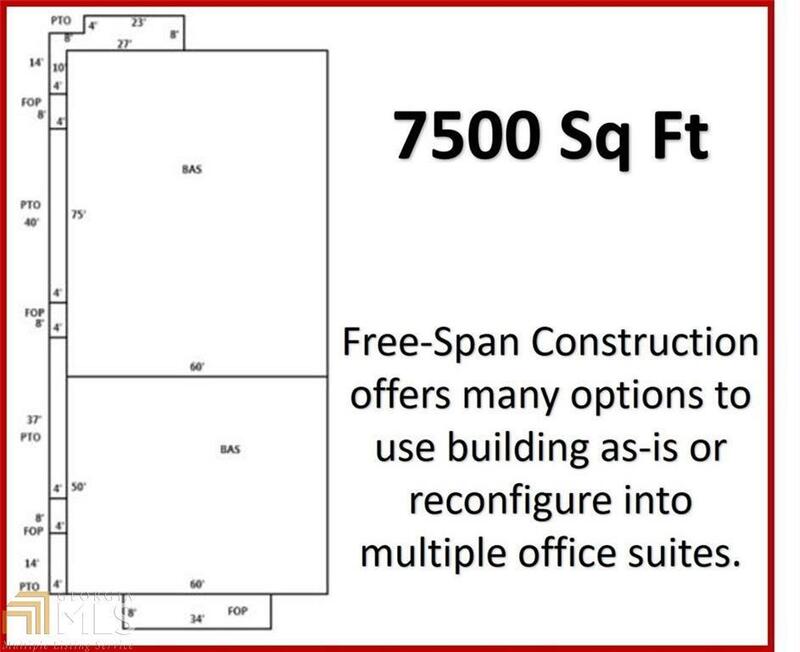 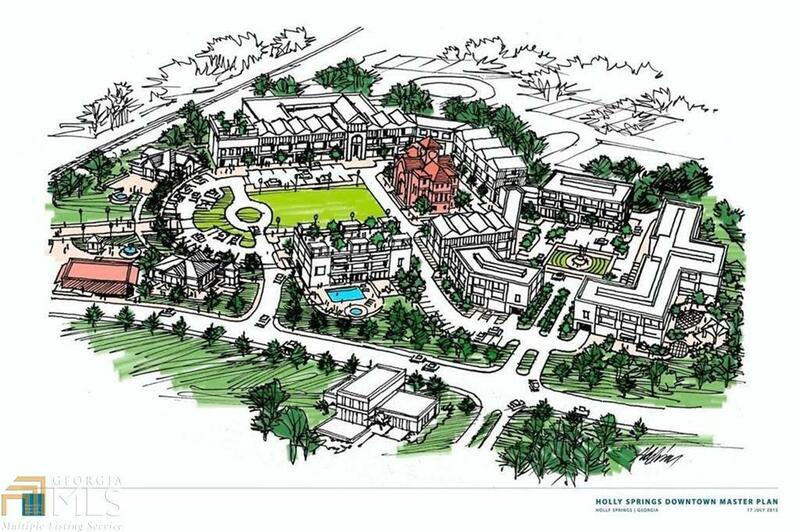 Feature Name: Mixed Use Opportunity. 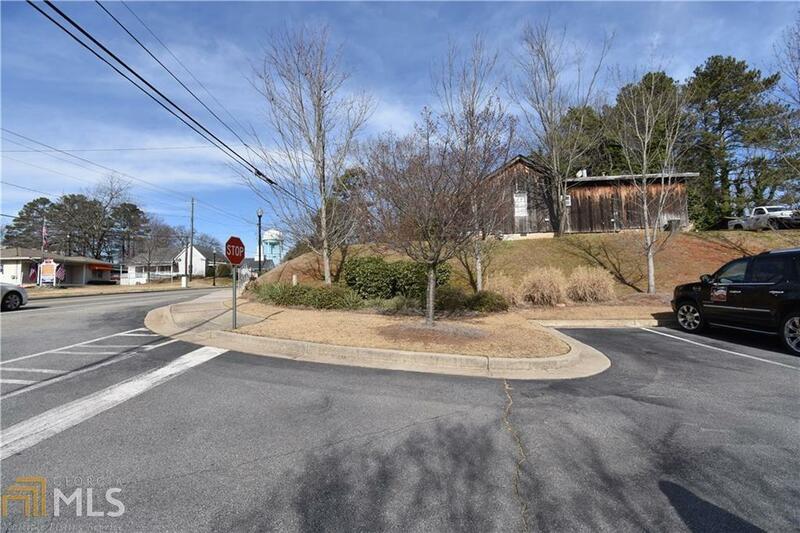 Walk To City City. Only Feet Away.